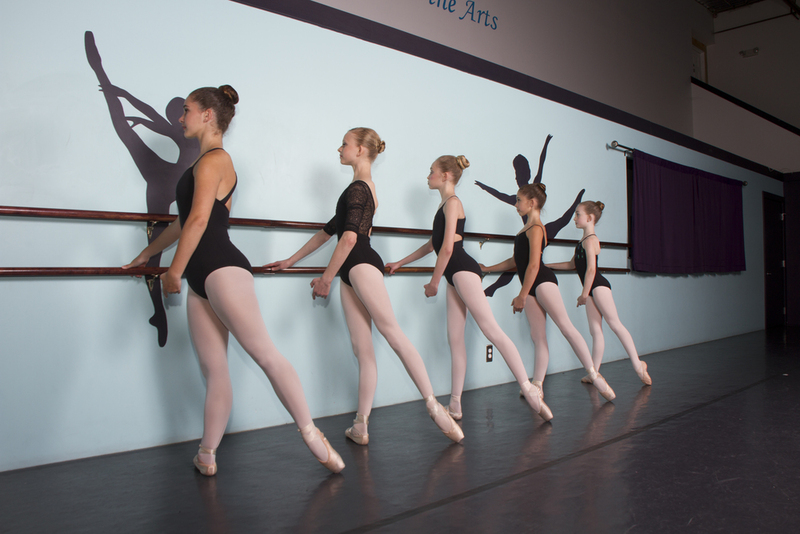 Pointe work is incorporated into Grades II and higher. Students must be at least 10 years old and have passed a Grade I exam. A teacher must accompany a student who is purchasing pointe shoes for the first time. The teacher keeps the pointe shoes until she feels it is safe for the student to wear them without classroom supervision. Pink ballet slippers (Bloch, Capezio or Revolution brand) and pink tights are required. Please note the leotard color for your class below. This method was developed by Maestro Enrico Cecchetti, which is recognized and utilized all over the world. Laurie Papovich has the honor of achieving the highest level of Cecchetti’s method. Students must be able to execute steps, know theory and terminology, in order to pass an exam and move to the next grade. This class does not have a set syllabus as Graded classes do. The students learn new combinations every week. This helps the student pick up combinations and choreography faster. The class is based in the Cecchetti method but incorporates other methods as well. This helps the students learn other styles and broadens their knowledge of ballet. Dancers should have previous ballet experience. Non-syllabus ballet does not participate in the performance. Listed with Ballet but also a viable class for Jazz students, this class is progressions class incorporating two important elements of dance, jumping and turning. 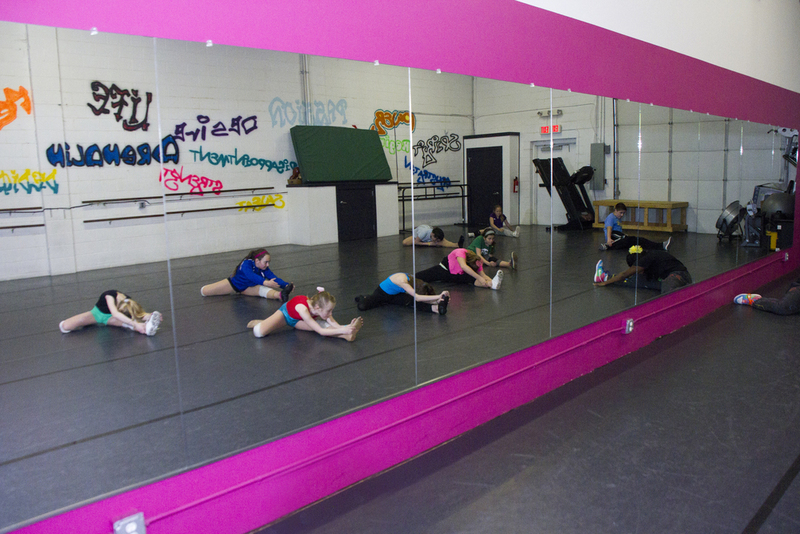 The class consists of both ballet and jazz steps moving across the floor. The class breaks down specific steps rather than combinations, to increase technique, height and power of leaps, and the speed and fluidity of turns. This class is an important addition to regular classes for any dancer wanting to improve their ability and advance more quickly. Leaps and turns is not a performance class. Tap classes are based on the Al Gilbert Method as well as a wide range of other tap styles. Technique is increased with rhythm training, musicality, and improvisation. The syllabus progresses in difficulty with each level. FOR TAP - Hair must be securely fastened in a Ponytail or French braid. Any plain color leotard, tan tights, and black tap shoes required. No Nylons allowed. Please have Bloch, Capezio, or Revolution tap shoes by Tap Grade IV. 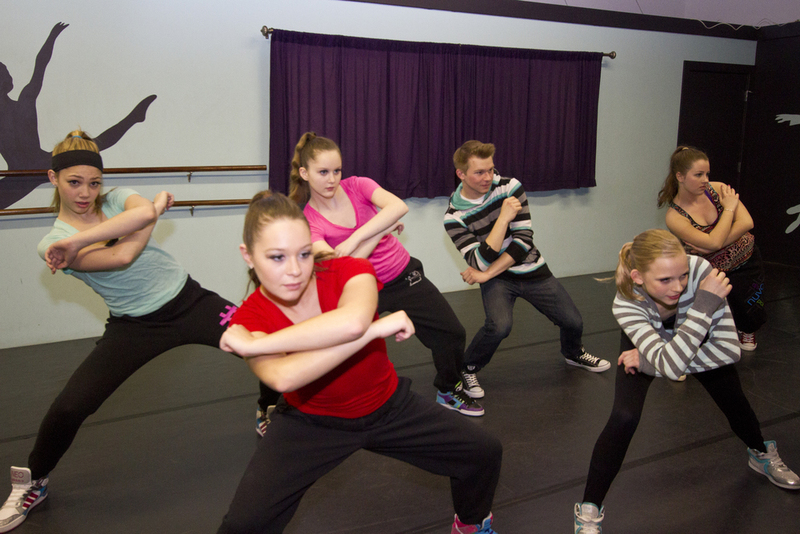 Hip Hop explores how to dance to a wide variety of beats and rhythms. As the levels progress, the class incorporates all the styles, like breaking, locking and popping. You will learn to coordinate movement to the current fast paced music with all the up-to-date moves. Hair is to be pulled back in a pony tail. You may wear any color leotard and tights, or shirt and baggy pants. Ladies, if you wear a shirt, you must wear a fitted top or leotard under it, as they tend to ride up. Knee pads and tennis shoes that are NEVER worn outside are also required . All hip hop classes are performance classes. Beginning this energizing course prepares students with correct technique, stretching and strength. Continuing classes for Jazz students incorporates more choreography and higher technique. Set to today’s hottest recording artists, jazz utilizes all forms such as stylized, funk and hip-hop. Ballet is highly recommended along with all Jazz classes. Ballet is required with Int. and Adv. Jazz classes. Hair must always be securely fastened in a ponytail or french braid. Black slip on jazz shoes (Bloch, Capezio or Revolution brands) and tan or black tights required. NO NYLONS! Jazz classes wear any solid color leotard. Authentic Hawaiian dancing with poi balls, bamboo sticks, and ipu’s. Hair must be securely fastened in a ponytail or french braid. A plain color leotard and bare feet or tan tights with ballet slippers. Hawaiian classes are performance classes. The teaching of traditional character dance. This subject is currently not on the schedule. If interested, please submit your name to the studio for the wait list. Hair must be securely fastened in a ponytail or french braid. A plain color leotard, tights, ballet slippers, and long skirt.